O.J. Simpson, famously acquitted in the 1994 murders of his wife, Nicole Brown Simpson and her friend Ron Goldman, has won parole after serving nine years of a 33-year sentence, for the armed robbery of two sports memorabilia dealers at a Las Vegas hotel. 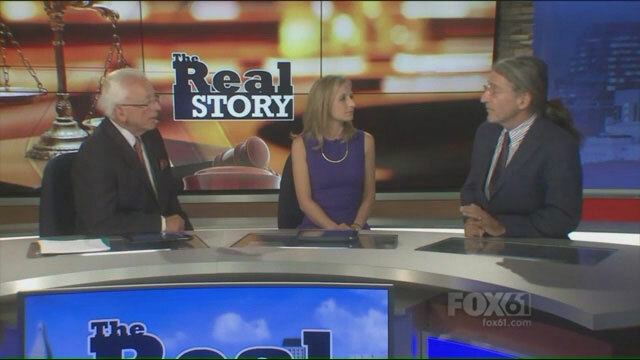 Prominent Connecticut defense attorney Norm Pattis analyzes that case, and the challenges that Simpson will face, following his scheduled release in October.